Many people would like to have their garden area professionally landscaped to make maximum use of space and create a beautiful and practical outdoor area. But landscaping costs quite a bit and so they decide to do it themselves in order to prevent a budget blowout. This may not be as easy as it sounds. 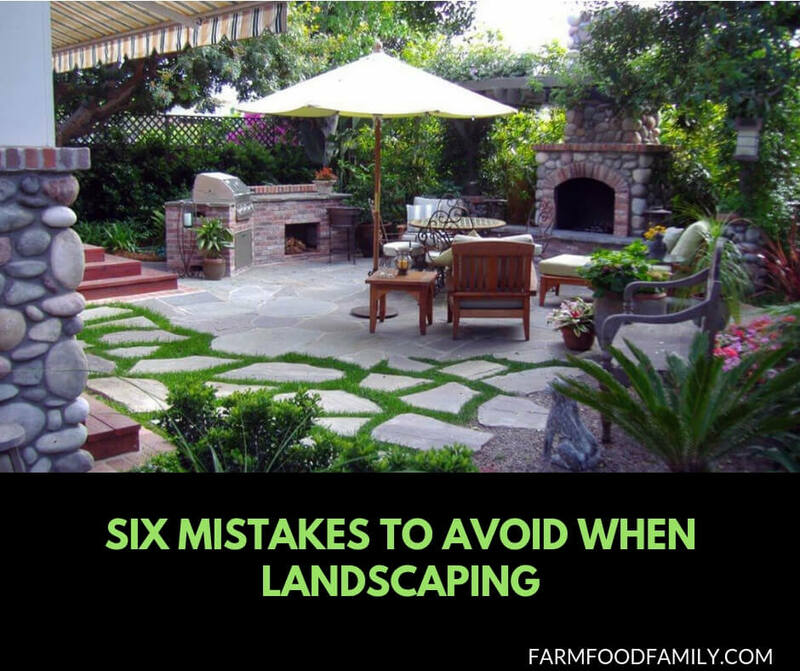 Landscaping can be fraught with problems that seem insurmountable to the amateur. The keen gardener/handyman may think that a project looks quite easy on the surface, but what about the hidden aspects such as foundation work and preparation? So what are some of the most common decisions that must be made to ensure landscaping plans can go ahead without problems and hold-ups? The landscape designer should remember that the gardens and the house must coordinate. A country cottage style home surrounded with formal gardens just won’t look good. Neither will a mansion look its best if surrounded by the quaint jumble of a country cottage garden. The amateur gardener can easily study gardening magazines to get an idea of what is suitable to the area and what he likes best. With a little imagination it should be possible to incorporate several ideas into one area. Don’t just copy the rest of the street but think outside the square to come up with something original – and do-able. Landscaping can certainly be expensive, but costs can be kept down by the owner doing much of the work himself. But if he is working full time in another occupation, then he should be realistic in setting goals. There are only so many hours in the day and energy levels dissipate. Skills levels and physical strength should also be taken into consideration as well as the time factor. If an expert has to be called in to fix mistakes, it will cost much more than it would have to hire expert help to start with. Filling up the garden space with plants and shrubs may be less than ideal if there is a young family who need space to run and play games. Leaving a clear lawn area will ensure that children and pets have room to play and parents can entertain friends with a barbeque, if that is part of the lifestyle. On the other hand if a great amount of lawn is left remember that it will need mowing frequently. This will take up a great deal of spare time. A pool surrounded by tiles or artificial grass might be a better investment if all the family loves swimming. Many people only concentrate on landscaping the front yard and all the junk is kept in the back. But the back is mostly where the family gathers for games and relaxation. Back yards are more private and safer than front yards. So jazz up that back yard too and it will be a pleasure to go out there. Remember to add a little pizzazz to that side area too. You want the whole outside area to look good, not just the front. Choosing a garden landscape design that makes great use of water features and bog plants does not make sense if the climate is arid. Bog or water plants will not grow in a dry climate, even if you do have access to enough water. Instead, choose a landscape design to match the climate with plants that are known to do well there. That is not to say that with careful planning and foresight an area that is a little more unusual could not be created. Many people have created a garden that is an oasis in a dry area by carefully conserving the water that is available. Drip irrigation systems deliver a small amount of water to each plant that is often enough because it goes straight to the roots without any run-off or evaporation to waste it. The landscape designer should use specific means to define the boundary of the garden, whether that is a fence, a hedge, or a border of rocks or even flowers. Skipping this important element often makes the garden seem cluttered and unorganized. But estate boundaries should also be considered. Planting trees near to boundaries that will grow tall and become a hazard to the neighbors’ property will not foster good relations. It is not only overhanging branches that should be watched for, but invading roots that can damage paths and water pipes. Tree roots can often keep growing meters away from the tree. To come up with an outstanding garden, knowledge of these common landscaping problems is imperative. Good planning will ensure that landscaping plans can go ahead successfully. And everyone will be able to enjoy the result.